1. 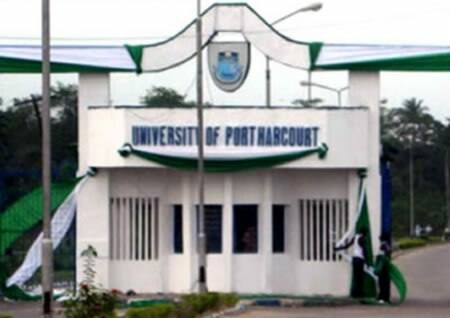 Firstly, go to UNIPORT postgraduate admission status checking portal at http://www.sgs.uniportdatacenter.net/check_admission.php. 2. Select admitted session i.e. 2018/2019. 3. Enter your Application Number in the space required. 4. Finally, click on ‘Check my admission status‘ button to see your UNIPORT PG admission status.